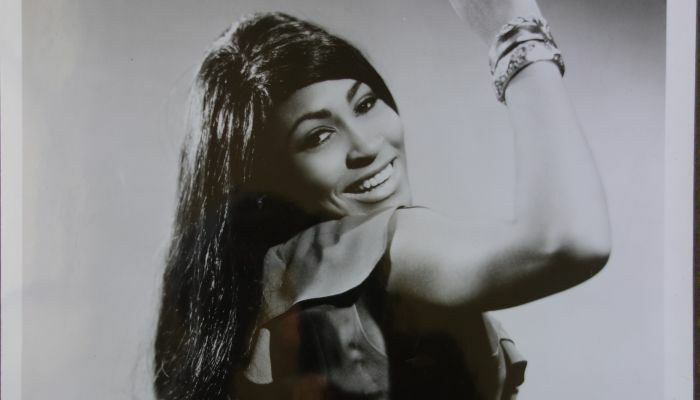 Discover Tina’s History: From humble beginnings in Nutbush, Tennessee – to her meteoric rise to undisputed Queen of Rock and Roll. 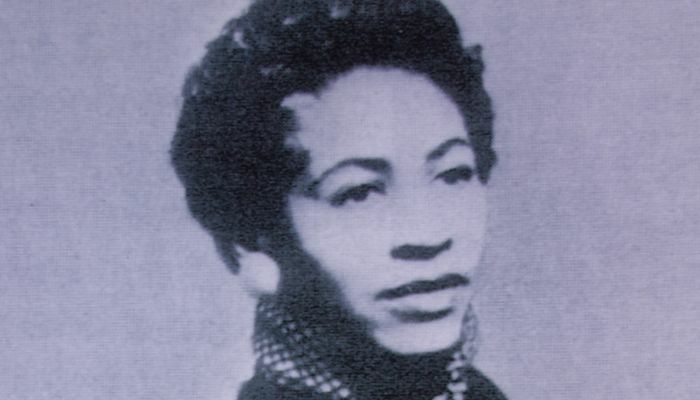 Born Anna-Mae Bullock in Nutbush, Tennessee on 26th November, to parents Zelma Priscilla and Floyd Richard Bullock. 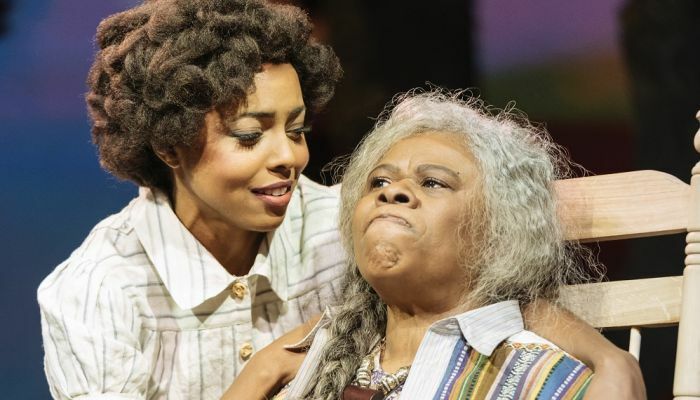 When Anna-Mae is 11, her mother Zelma leaves her abusive relationship with Tina’s father and moves to St Louis. 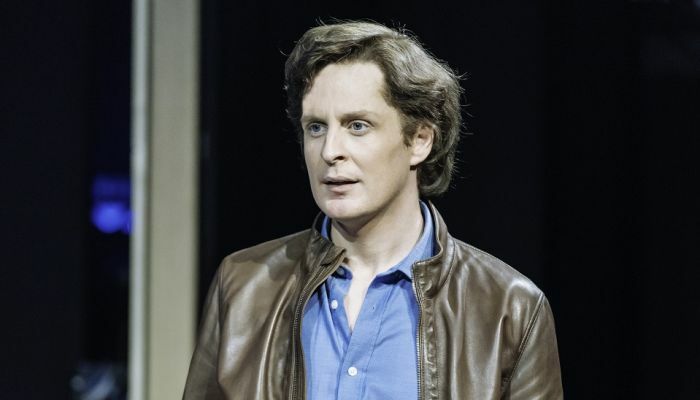 Her father Richard remarries and leaves Anna-Mae in the care of her grandmother. 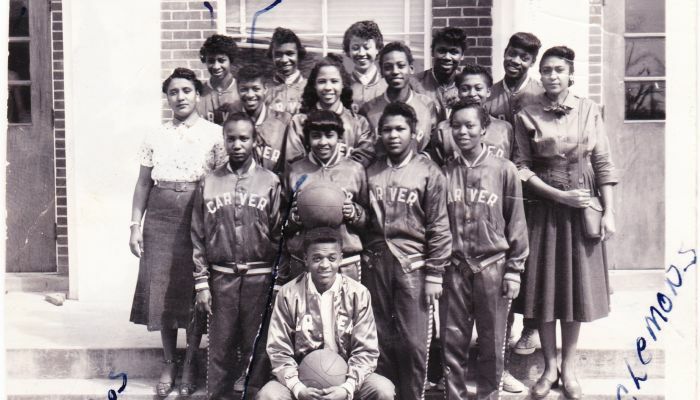 When Anna-Mae is 16, she moves to St Louis to join her mother and sister Alline. Rhythm. He’s so impressed with her voice, he asks her to join the band as its first female member. 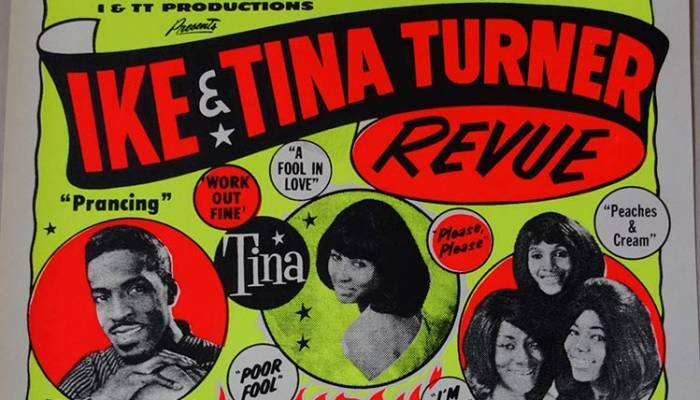 Ike renames his band – and also renames Anna-Mae: ‘Tina Turner’. Despite enduring physical abuse, Tina marries Ike in Tijuana, Mexico. 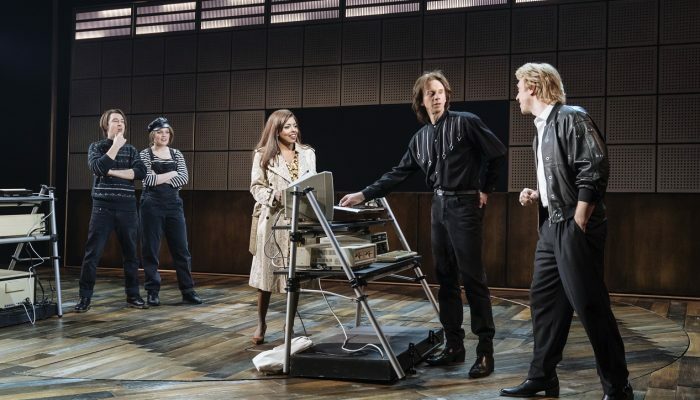 Phil Spector features Tina’s voice alongside his famous ‘Wall Of Sound’. The track becomes a huge hit in Europe and awards Tina international fame. Ike and Tina are asked by the Rolling Stones to be the opening act on their UK tour. After enduring years of abuse, Tina attempts to take her own life by swallowing 50 pills of Valium. 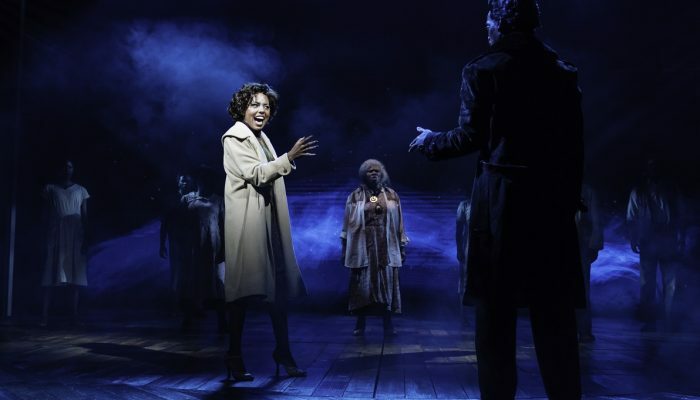 Tina is Grammy-nominated for Best R&B Vocal Performance on the Revue’s track – The Hunter. Tina and Ike record Proud Mary, one of Tina’s most recognizable hits, and earn the duo a Grammy Award for Best R&B performance. Tina writes her first original song, which becomes internationally renowned. 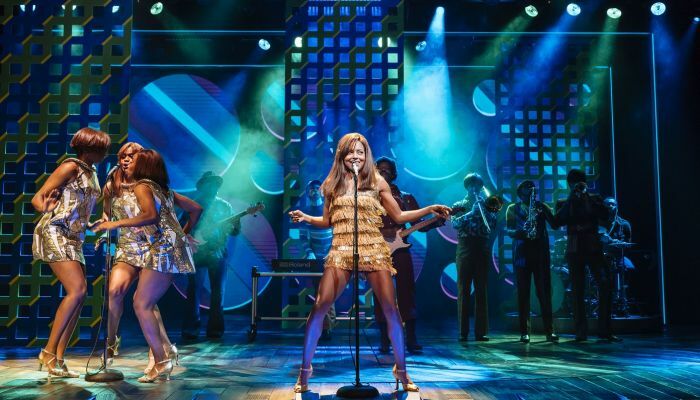 It is also the final hit for Tina with the Ike and Tina Turner Revue. Tina takes on her first film role, playing ‘The Acid Queen’ in the The Who’s Tommy. Tina finally decides to flee the marriage. 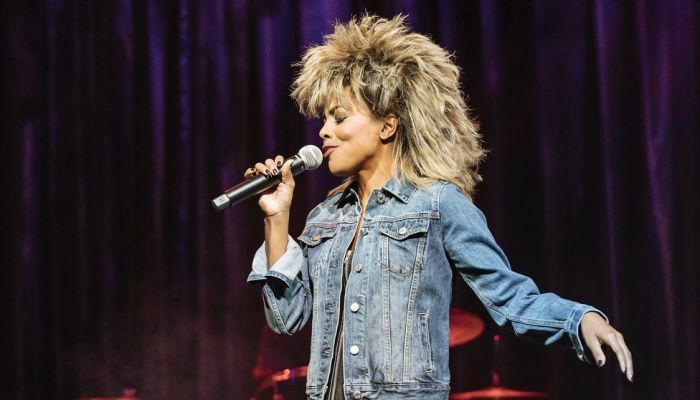 During the divorce, Tina asks for nothing, except for the right to keep the use of her stage name – Tina Turner. Tina records Lets Stay Together at Abbey Road Studios in London. The song is an overnight hit. Tina tops the Billboard Charts in the US with her album Private Dancer. Rolling Stone magazine features Tina on their front cover. Tina is awarded four Grammy Awards, including Record of the Year for What’s Love Got to Do with It. Tina stars opposite Mel Gibson as ‘Aunt Entity’ in Mad Max: Beyond Thunderdome, as well as recording the title track for the film. She is awarded with the NAACP Image Award for Outstanding Actress. Tina publishes her autobiography I, Tina. Tina is awarded a star on the Hollywood Walk of Fame. Performing alongside Paul McCartney, Tina plays in front of 188,000 fans at the Maracanã Stadium in Rio de Janeiro, one of the largest concert crowds recorded in the 20th century. 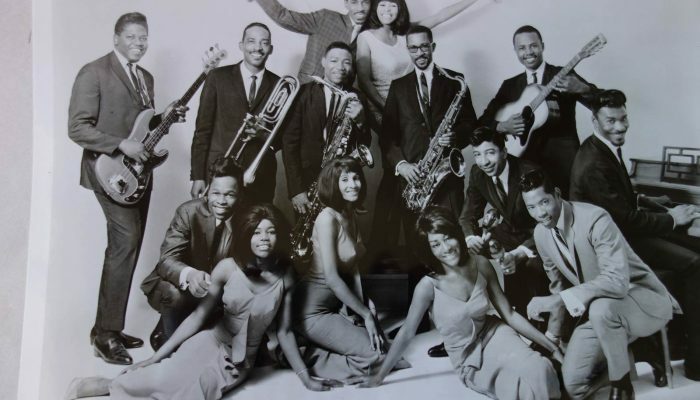 Ike and Tina are inducted by the academy into the prestigious Rock and Roll Hall of Fame. Tina’s autobiography, I,Tina, is turned into a feature film starring Angela Bassett and Laurence Fishburne. Both actors receive Academy Award-nominations for Best Actor and Actress for their portrayals of Ike and Tina, respectively. Bassett also wins the Golden Globe for Best Actress. Tina moves to Switzerland with her partner Erwin Bach, a German music executive, who is noted as being instrumental in the careers of Paul McCartney, Pet Shop Boys, Queen, Pink Floyd & Radiohead. Tina records the title track for Bond film Golden Eye, starring Pierce Brosnan. 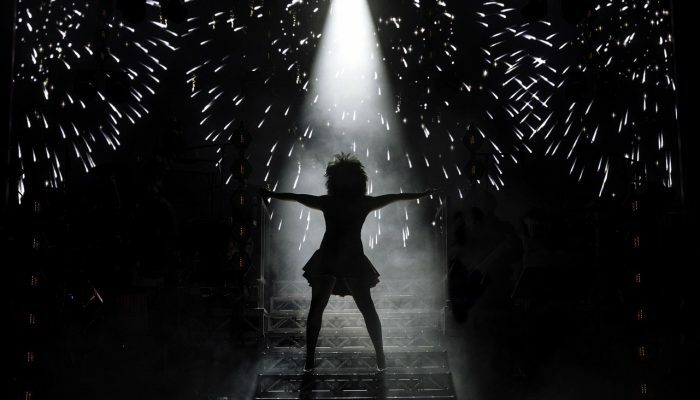 Tina’s Twenty Four Seven World Tour, her most successful to date, grosses over $100 million, and puts Tina in the record books once again for selling more concert tickets than any other solo performer in history. Tina wins the MOBO Lifetime Achievement Award, presented to her by Lionel Richie. Tina is recognized by the Kennedy Center Honors at the John F. Kennedy Center for the Performing Arts in Washington, D.C. Tributes are paid by then President George W. Bush, Beyoncé and Queen Latifah. Tina performs Proud Mary with Beyoncé on stage at the 50th Annual Grammy Awards at the Staples Center on February 10, 2008 in Los Angeles, California. 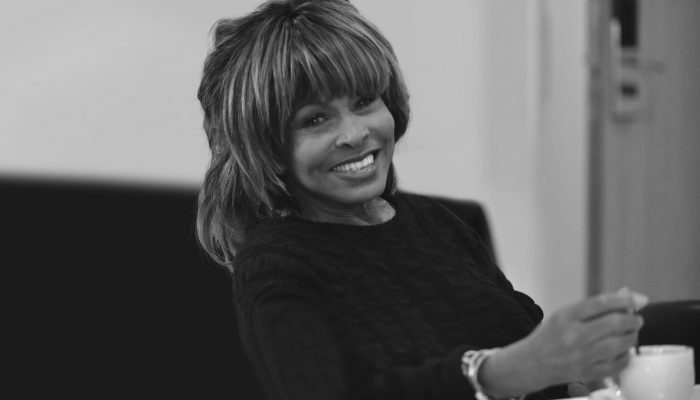 To mark her 50th year in the music industry, Tina embarks on her Tina! : 50th Anniversary Tour across the US and Europe. Tina is listed at 17th place on Rolling Stones list of 100 greatest singers of all time. Tina marries Erwin. Oprah Winfrey and David Bowie are among the guests at the wedding, and Bryan Adams performs. Tina travels to London for the first workshop presentation of the show. 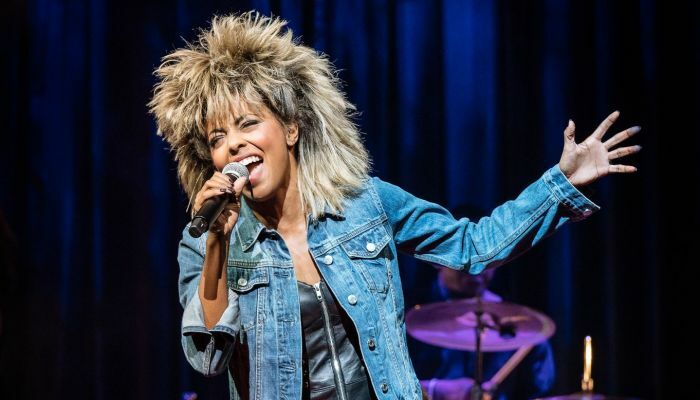 Tina’s life story is adapted as a musical, opening on the West End at the Aldwych Theatre in April 2018 to critical acclaim.